African Rainbow Capital’s banking partner has secured an operating licence from the South African Reserve Bank. This is the first licence issued to a new bank by the SARB since 1999. TymeDigital by Commonwealth Bank SA said the licence is scheduled to be published in the Government Gazette on Friday 29 September 2017. The acronym stands for ‘Take Your Money Everywhere’. Tyme‚ which allows customers to access funds through their mobile phones‚ was granted a provisional licence last year. It aims to take on its rivals by providing “competitively priced‚ accessible banking services through a growing network of partners“. The bank already operates Money Transfer‚ in partnership with Pick n Pay and Boxer stores. It says it has more than 200‚000 customers for the service‚ adding “the bank has just entered into a ten year strategic relationship with PnP“. Recently listed African Rainbow Capital (ARC) is the strategic empowerment partner and holds 10% of TymeDigital by Commonwealth Bank SA. 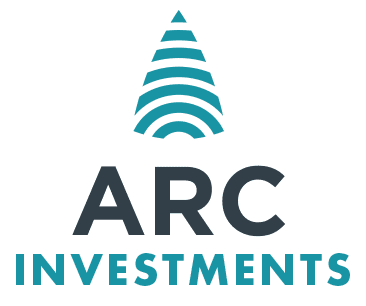 “Our investment is an essential part of our plans to build an empowered‚ pan-African financial services group‚” said ARC chairman Patrice Motsepe. TymeDigital is part of the International Financial Services (IFS) division of CBA‚ an Australian financial institution. CBA acquired Tyme‚ a South African fintech company‚ in January 2015. TymeDigital said it is also establishing a foundation which will provide financial education to youth and women entrepreneurs in communities throughout the country. The bank is scheduled to market its first banking product to the public by the middle of 2018.